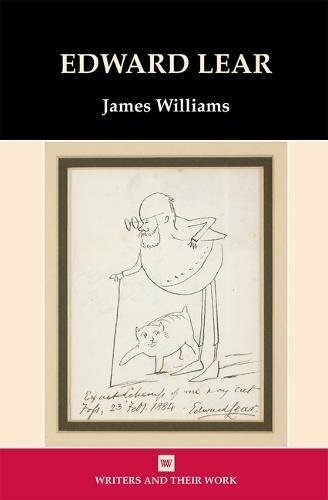 James Williams, whose recent Edward Lear for the “Writers and Their Work” series is an invaluable guide to all aspects of the king of nonsense’s production, has written a long review of Jenny Uglow’s Mr Lear: A Life of Art and Nonsense: James’s “The Whole Situation” can be read at pp. 387-394 of The Cambridge Quarterly 47.1, December 2018. You will need an Academic account to access it. Meanwhile, John Wilson writing of the “Coming Attactions” for First Things announces the publication of Sara Lodge’s Inventing Edward Lear for next February (but Amazon.co.uk, and Sara herself, say 30 November 2018). If you followed the link to the Google Books preview I gave in a previous post you probably already discovered Lodge’s website edwardlearsmusic.com posting some of Lear’s own and favourite music. 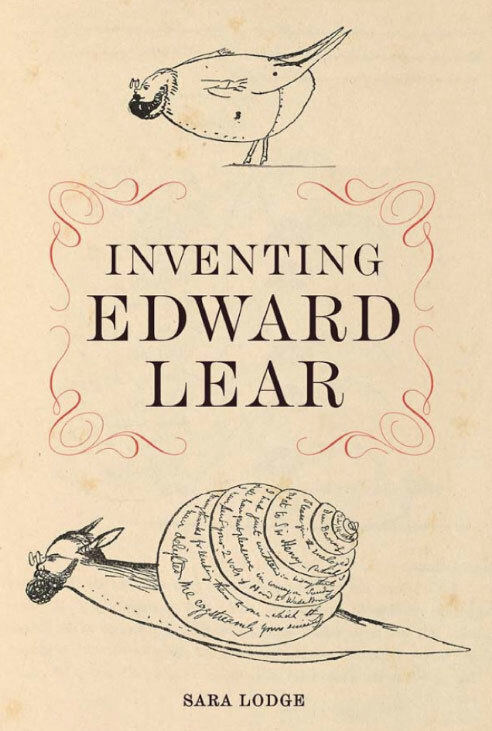 This entry was posted in Edward Lear and tagged biography, Edward Lear, publications. Bookmark the permalink.